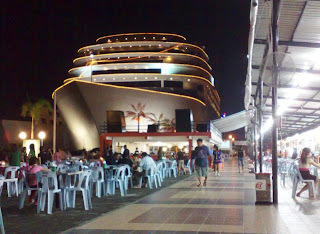 Pacific Food Court located in front of hotel building with coastal atmosphere. Pacific food court serve assortedly of food dish from various region in Indonesia and also from foreign countries. 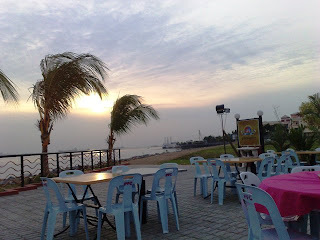 It's very suited for you which wish to relaxing with friends, your business partner and also with your family at the same time enjoy the beauty of sunset and accompanying with music oscillation by local artist. Pacific food court open from 04.00 PM until 02.00 AM local time.